Dream-Bowl Palace broke the tour record with fantastic 1.197 entries in the 14th issue of Brunswick Euro Challenge, a record which seemed to be impossible to beat, but they did it again this year, where not less than 1.279 entries was bowled in the 15th issue of Brunswick Euro Challenge, which were concluded in Munich on 18 March 2018. 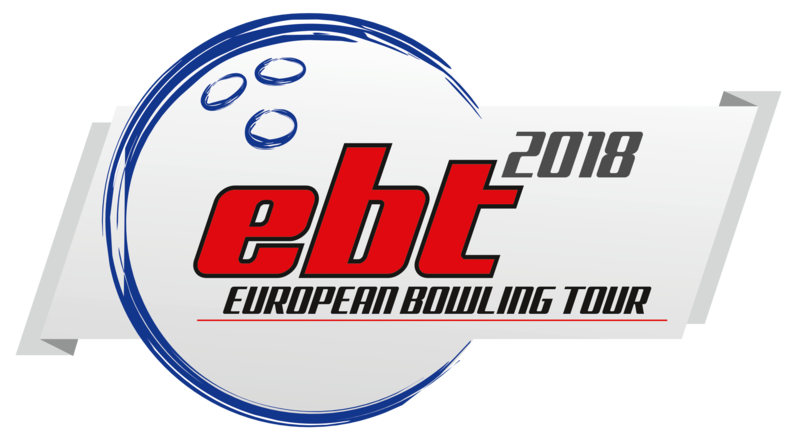 383 athletes from all corners of the World took part in the tournament, of which there were a lot of national team players and other top bowlers, forming a highly competitive field of athletes in Munich. Jenny Wegner won an EBT Title for the first time in her career and she became the highest ranked women for the 8th time. Anthony Simonsen became the highest ranked man for the second time in his career. Jenny Wegner is leading the women’s division of the tour with 422 points, Cherie Tan from Singapore is at position 2 with 355 points and Bernice Lim from Singapore is at position 3 with 309 points. Anthony Simonsen from USA is leading the men’s division of the tour with 469 points in front of Jesper Svensson from Sweden with 390 points at position 2 and Rafiq Ismail from Malaysia with 370 points at position 3.